Carnival Cruise Line’s affordable cruises manage an impressive balancing act. While there is always something going on, you also have time to relax and look at the sea, visit ports with beaches and other attractions and somehow the crew still finds time to make you and the thousands of other passengers feel pampered and special. While the mainstream line once had a reputation for a more hedonistic atmosphere, that’s changed. Carnival is now focused on providing a family-friendly environment, where grownups will have fun and the kids will too. 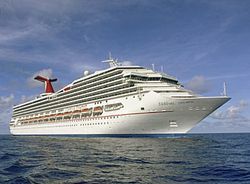 We’ve done many Carnival cruises, but our most recent was to Mexico on Carnival Freedom, from its new homeport of Galveston – where the “Fun Ship” line now has three ships. Before we get to what we liked, we have to state one thing we didn’t: Smokers flocking to the casino produced smoke that permeated the Promenade and rose into a stairwell and even a few cabins. Carnival says it’s been testing ways to fix the problem including tweaking the air conditioning system. “We have already seen good initial results from these actions. Additionally we are testing new ionizers and UV lamps in the casinos on a few of the ships and will expand these to the rest of fleet if they prove to be successful in further reducing the smoke smell,” the line tells USA TODAY in a statement. Here are 10 things we love about Carnival “Fun Ships” (offerings vary by ship). 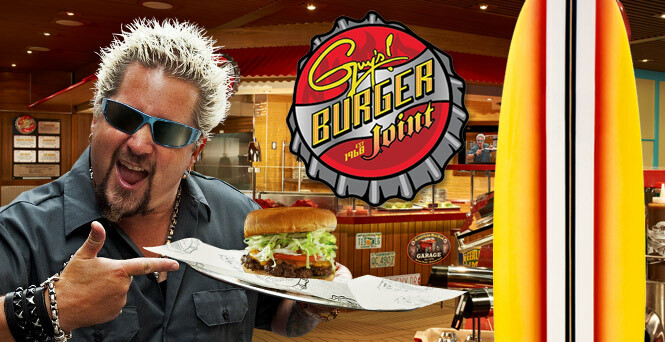 Casual eats: We can’t help ourselves, we’re suckers for Food Network star Guy Fieri’s thick, greasy, yummy burgers served at the poolside Guy’s Burger Joint. Nearby, at the Blue Iguana Cantina, start your day with the overstuffed breakfast burrito (you can add kick at the salsa bar). We also find it hard to pass up a slice of the hand-tossed Italian pizza at the 24-hour Lido pizza spot. Dancing waiters: In Carnival’s main dining rooms, updated American-focused food and some surprises for the more adventurous (escargot, fried rattlesnake) are deftly handled. But it’s the waiters who steal the show when they start gyrating their hips and pumping their arms in choreographed moves to popular dance tunes. Trivia: The Carnival “Fun Times” daily newsletter is packed with activities, ranging from a classic Hairy Chest Competition to a family game show involving giant versions of Hasbro toys. In vogue is trivia, and Carnival offers several contests each day – the lineup including Super Team, Turbo, sports, Elton John, “Kryptic,” general music and even Disney trivia. Comedy: No cruise line does adult comedy better than Carnival — thanks in large part to a clever affiliation with George Lopez. 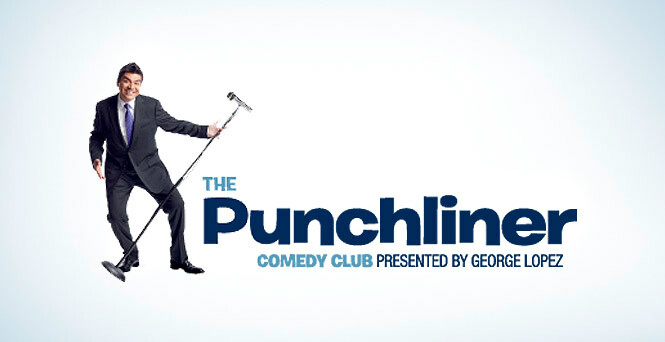 The comedy star helps Carnival attract topnotch comics, who perform in Punchliner comedy clubs. They are often hysterical and, especially at the adults-only (18+) shows, very naughty. Music: Live music can be found all over the ship, from piano players doing sing-alongs to rock bands to great DJs to an acoustic guitarist plucking Jimmy Buffet tunes at the RedFrog Pub. High-tech Playlist Productions shows with singers and dancers, first launched on Freedom and expanding to other ships, are the main show lounge attraction – the 35-minute production is largely pre-recorded (the singers are live) but a whole lot of fun. 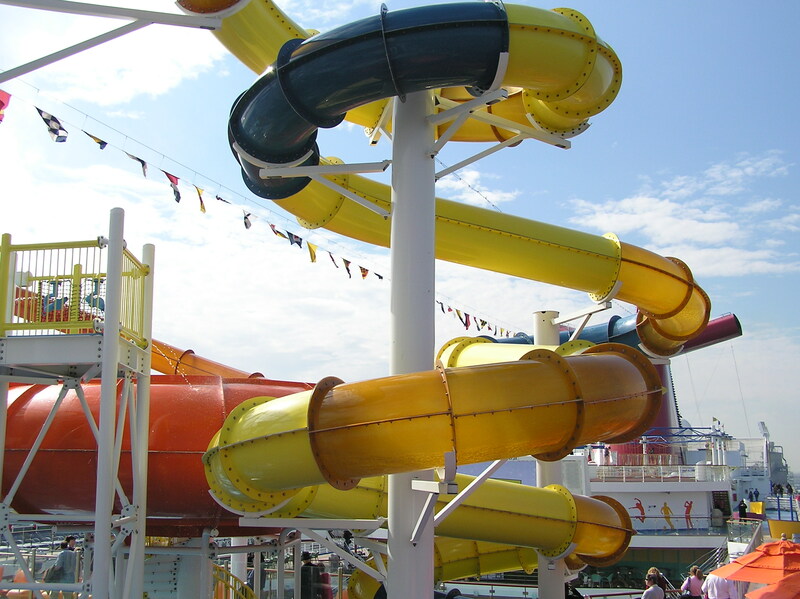 Water fun: When they aren’t busy with activities in the Camp Ocean program, or splashing in the pools, older kids will squeal with delight on the twisting waterslide – and more elaborate WaterWorks water parks on some of the ships. Dr. Seuss: The line’s recent affiliation with Dr. Seuss means passengers can meet such characters as Cat in the Hat and Sam I Am. While some of the parents and kids on Freedom didn’t seem to know the children’s books, they and their progeny still enthusiastically participated in such activities as a Seuss-A-Palooza Parade, Seuss-A-Palooza Story Time and a for-a-fee “Green Eggs and Ham” breakfast. On Freedom, there’s also a “Bookville” room where families can gather on beanbag chairs to read Dr. Seuss classics. Carnival Live! Now in its second year, this live concert series brings top-rate performers onboard ships in ports for exclusive concerts for passengers. Tickets start at $20 to $40, and those who splurge on pricier VIP tickets add schmooze time with the stars. The spring lineup includes Rascal Flatts and STYX (and Little Big Town this week in Galveston). 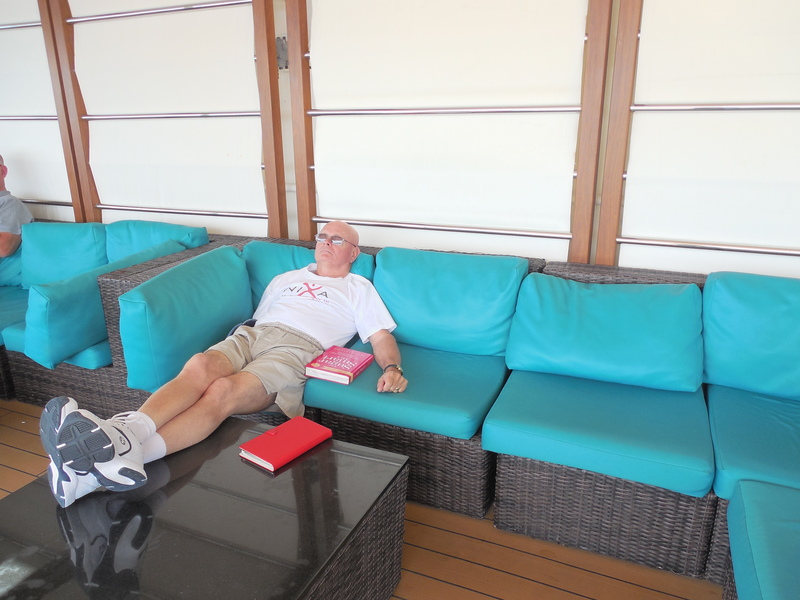 Serenity: For those adults who come on a cruise vacation to soak in the sun and relax there is the aptly named Serenity, a secluded adults-only sunning area with bar. Snag one of the shaded daybeds for two, face the sea and pretend you’re on your own private yacht. Speaking of adult attractions, don’t miss the spicy chipotle pineapple martini and other concoctions the mixologists whip up at the Alchemy Bar on the Promenade deck. Towel animals: Carnival crew so expertly does towel animals, a nightly treat in your cabin, that the line even shares secrets in a book (available for purchase onboard). Do not miss the towel animal parade one morning, where the towel creations take over the main pool.